Equally at home in concert halls, jazz clubs and dance venues, Tiempo Libre’s Miami-based members are true modern heirs to the rich tradition of the music of their native Cuba. 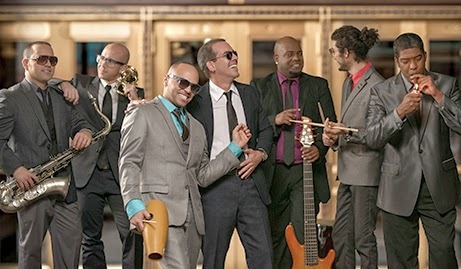 Classically trained at Cuba’s premier conservatories, today the group is a hit in the U.S. and abroad, celebrated for its sophisticated performances of timba, a joyous mix of high-voltage Latin jazz and the seductive rhythms of son. The international reputation of the Rosslyn Jazz Festival helps Rosslyn to attract leading groups like Tiempo Libre. Take advantage of Rosslyn's pulling power and enjoy some fine Cuban music.